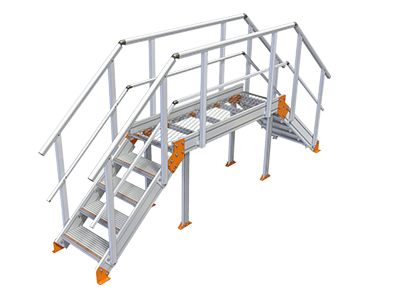 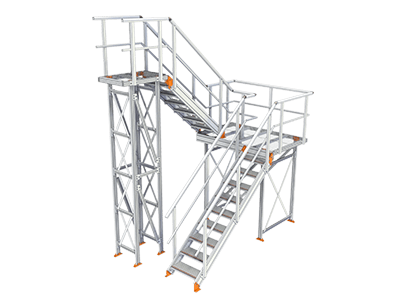 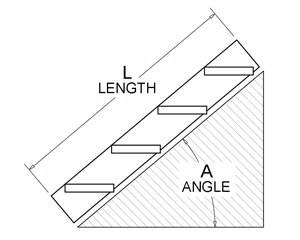 KOMBI stairs can be adjusted to suit the required stair angle whilst allowing each individual tread to be leveled and spaced accordingly. 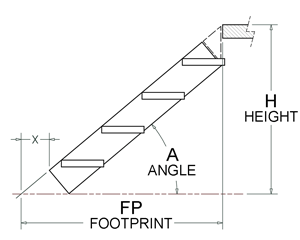 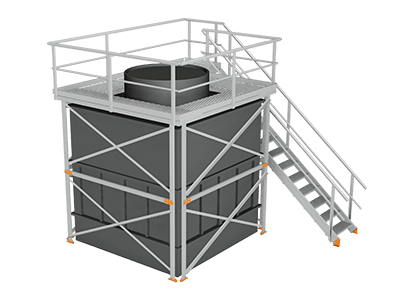 This minimises on site measurement and fabrication requirements, resulting in significant time savings. 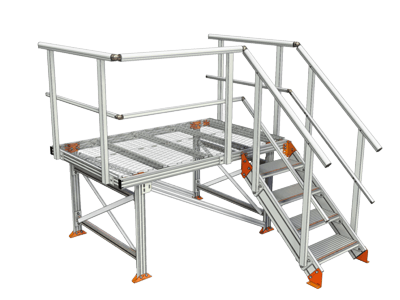 The KOMBI calculator provides exact measurements to ensure compliant installs to Australian Standard AS1657:2018.